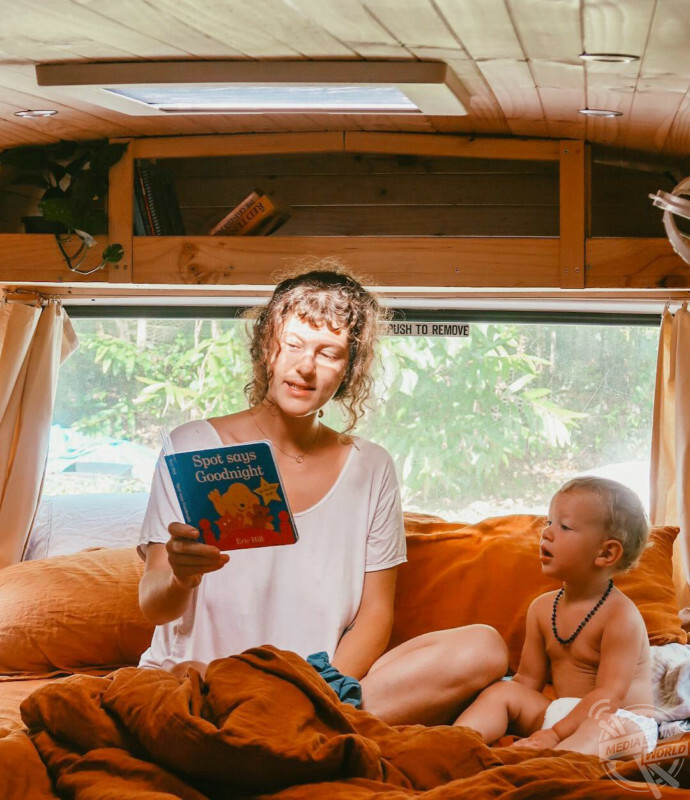 MEET THE parents who are raising their son in their self-converted bus that they spent almost £3.5K and six-months revamping so that they can spend more time in nature together and want to show that having children doesn’t mean you should give up on your dreams. Mum and content creator, Natalie Frizza (26) from Sydney, Australia, first met her partner, coffee roaster and barista, Zac Wilkinson-Seegar (27) after she moved to Margaret River, Western Australia, and asked for a job at the café where he was working. The pair had an instant spark and clicked over their shared passions for travel, healthy living, nature and strong desire to be parents. 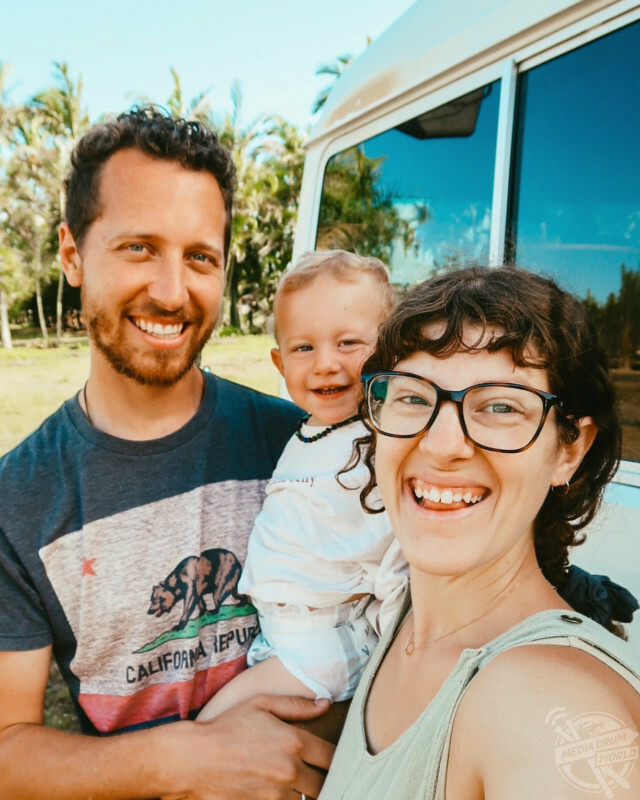 After they met, they travelled across South East Asia and India together where they decided they wanted to try for a baby and when they returned to Australia, Natalie was pregnant with their now 16-month-old son, Tallow who was born in August 2017. 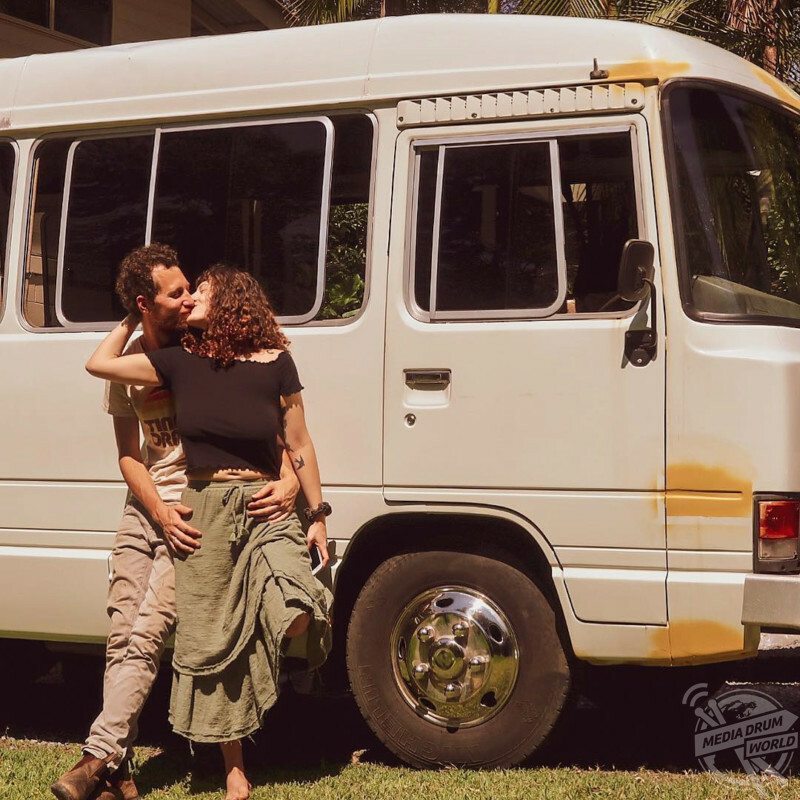 Since becoming parents, Natalie and Zac’s desire to lead a simplistic, off-grid way of life to positively impact the environment grew and they decided to explore the notion of van life, and bought their 1990 Toyota Coaster bus for approximately £3,370 (6,000 AUD) which Zac spent his free time renovating into a home over six-months, complete with solar panels, kitchen and bedroom area, costing around £3,370 (6,000 AUD) in total. Tallow helping Zac with DIY. 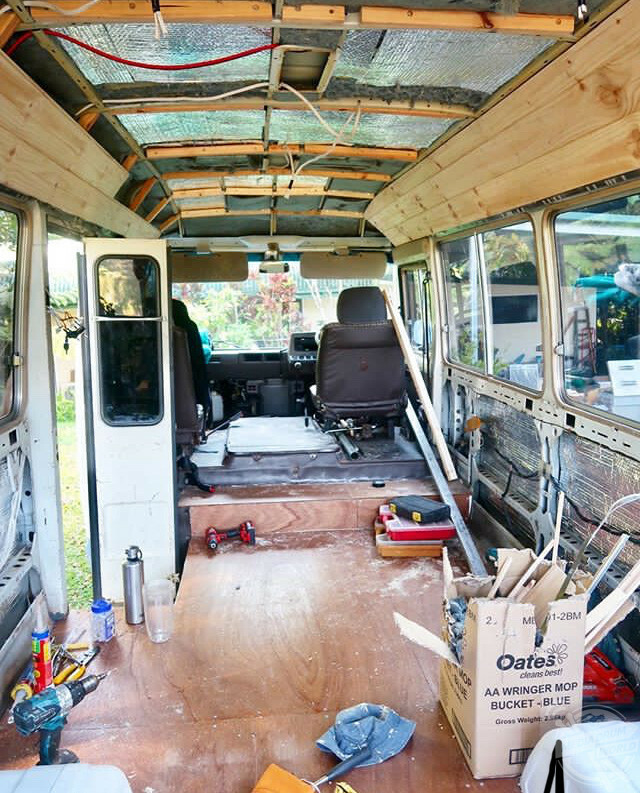 Zac was self-taught and had no prior experience of transforming a bus into a family home, but the hard work was worth it. 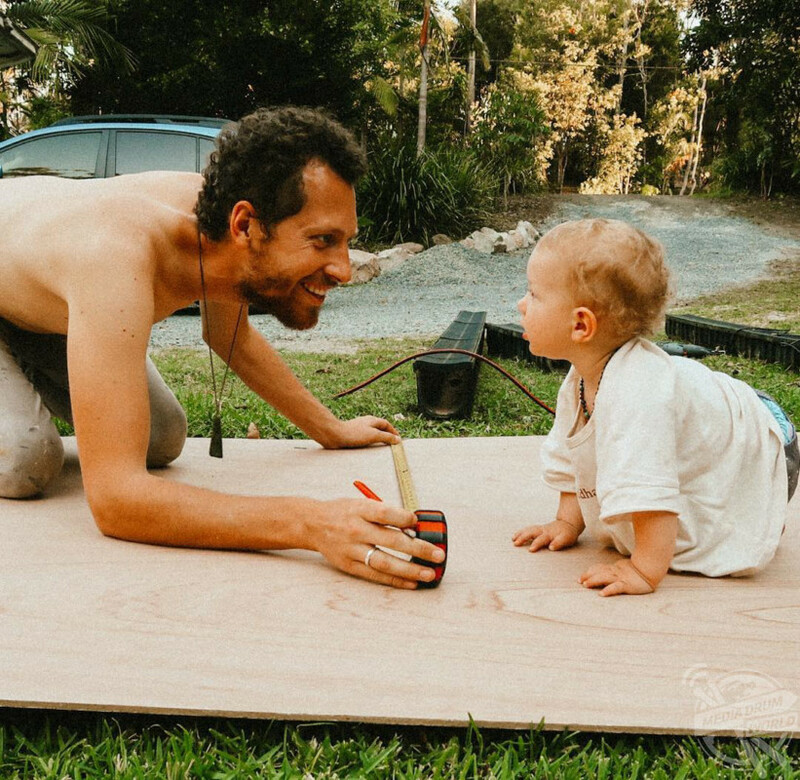 Tallow loves his surroundings and watching Zac work on their home and more importantly this lifestyle means that Natalie and Zac don’t miss a second of him growing up. 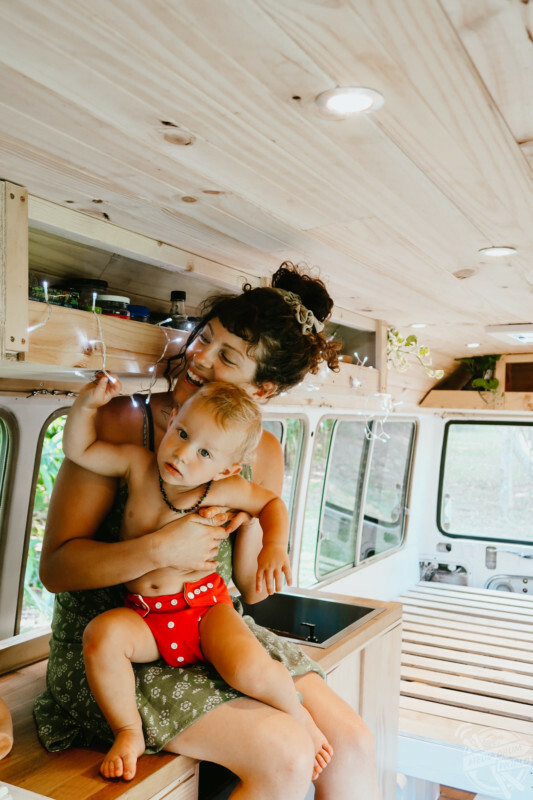 “We originally had the idea to buy a van instead of a bus, to live in and travel around Australia with. 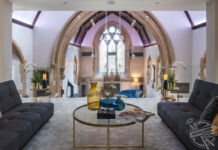 Once we had our baby it became very apparent a van would not be big enough – we also wanted the freedom of a little more room to work with, so that we could create more of a ‘tiny home’ rather than just a place to sleep,” said Natalie. Zac and Natalie outside of their bus. 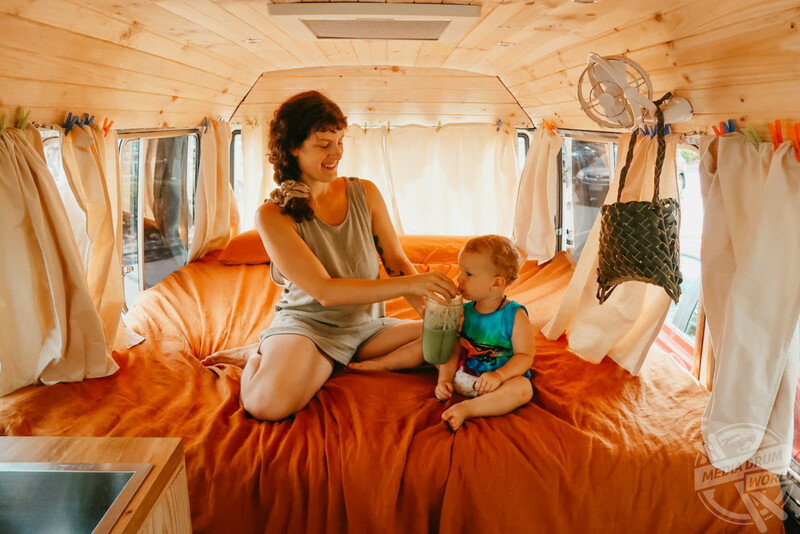 “Since becoming parents our desire to live off grid, with as minimal waste, and negative impact on the earth as possible has grown immensely. 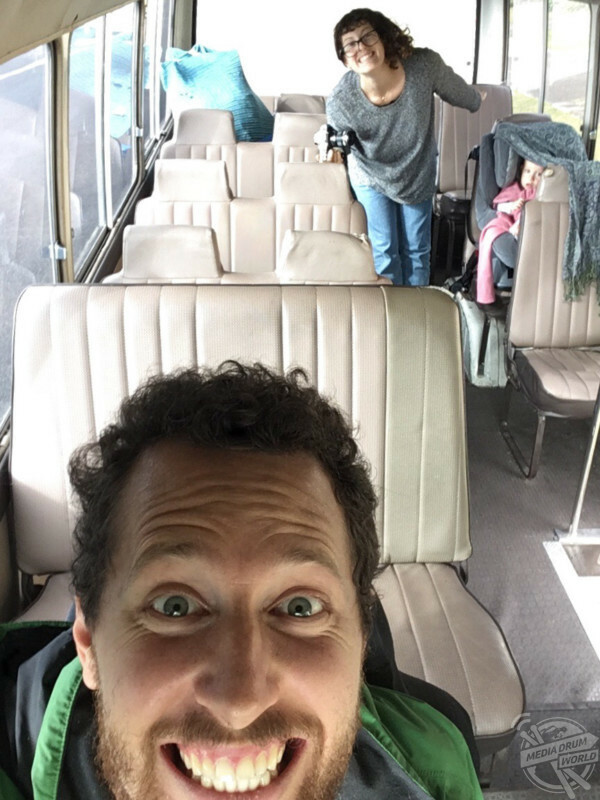 So, at the beginning of 2018 we set out with the goal to be in our self-converted bus by December that year. “We were also doing this on a budget – with the desire to show people, that if you really believe in something, you can make it happen. 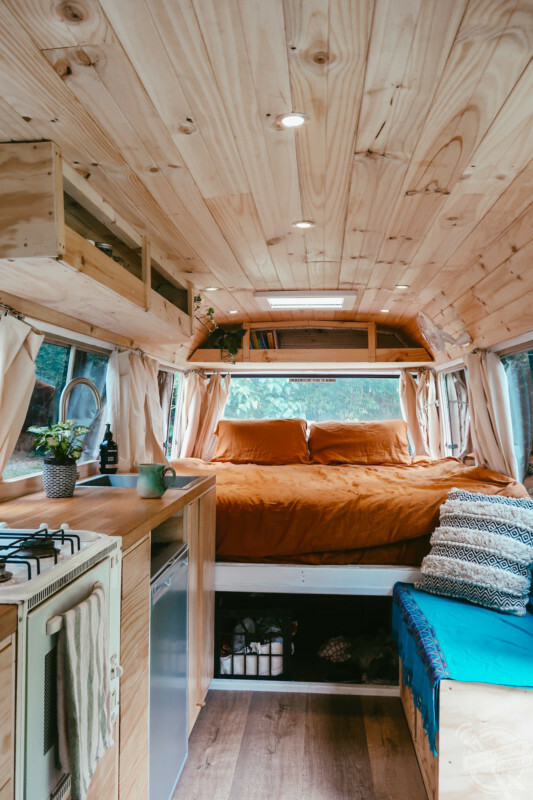 Regardless of relationship status, children, or if you have had any previous experience or not in something like renovating a whole bus. “Zac had absolutely no knowledge of how to build a bus previous to eight months ago. I know he found it extremely frustrating to try and figure out how to do certain things to the bus, like installing the solar panel system. “It would take him much longer to do something than he expected, and sometimes he would get things wrong the first time round. But ultimately it was worth it. “Tallow is absolutely loving bus life. 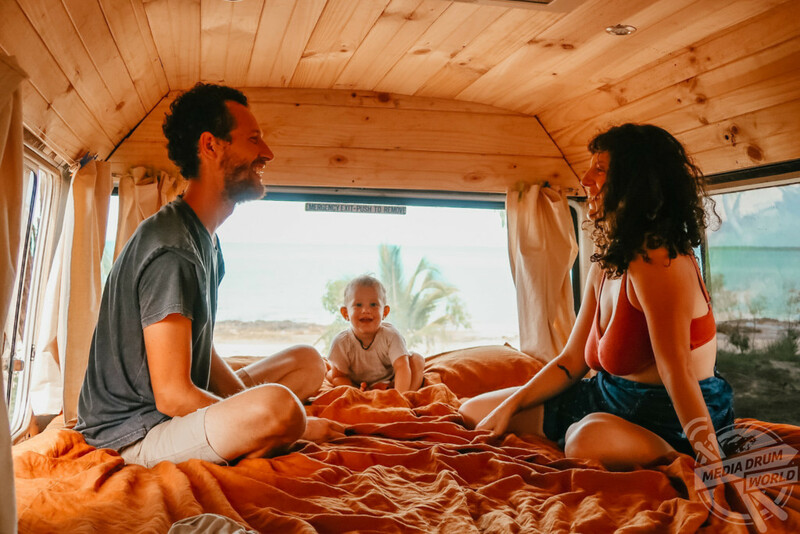 Tallow just wants to be outside all the time – and that is what living on the road revolves around, so he is very happy about it. When your children are always happy, you can’t help but feel the same. 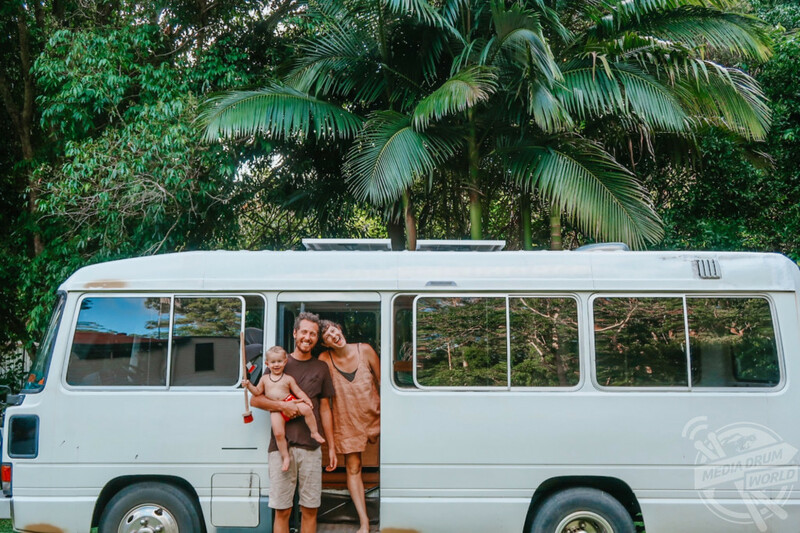 Natalie, Zac and Tallow are currently living on the Sunshine Coast, Queensland, and enjoy a relaxing way of life in their bus where their day revolves around food and doing things in nature. 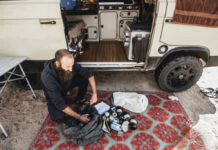 “[Bus life is] beautiful, slow, and revolved around food. We buy our food in bulk and make most of it from scratch and when you make each meal from scratch it takes up a huge chunk of your day but every day is a little different,” explained Natalie. “A lot of our mornings also revolve around an ocean swim, before our baby Tallow needs his mid-morning nap. After this we both usually work whatever projects we currently have going, followed by afternoon outside. “It is the most beautiful life and I feel so grateful to get to watch our son grow and thrive in the environment we are creating for him. “We wake up around 7am, Tallow cuddles us and reads his favourite story books in bed. We all get up and drink about a litre of water to start our day – then I’ll usually go into the bus by myself to do some journaling, reading or perhaps I’ll find a space to do some yoga. “Then, after some breakfast, we usually all go on a big walk together with Tallow in the sling or pram, followed by some time at the beach as it’s currently summer in Australia after this Tallow usually naps, and by the time he wakes up we have lunch ready. “I love that we get to be together every single day. I love feeling fully supported by my family. I love the calm that nature provides. I love exploring new places and making new connections with like-minded people. “What I love most about this, is that I get to witness every single step, every single milestone, of my child’s life. Zac, Tallow and Natalie on the beach. 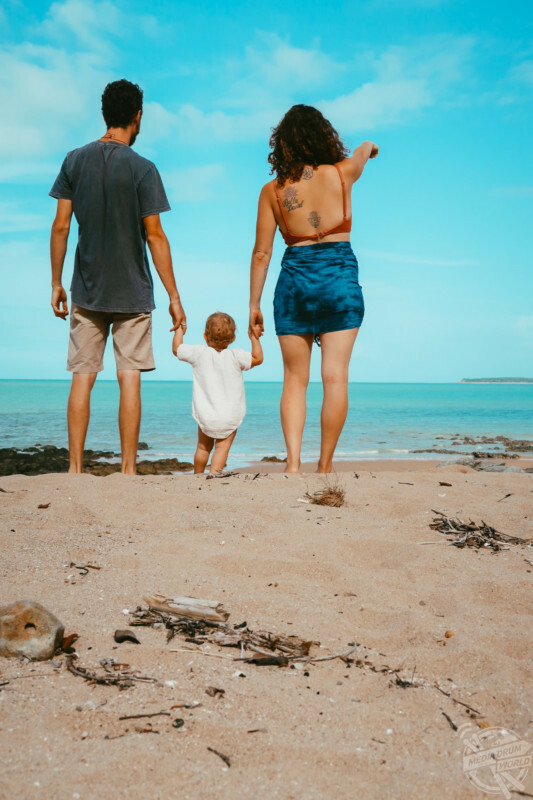 Natalie and Zac plan to travel around the east coast of Australia but hope to also travel to Hawaii and Indonesia as a family before having a brother or sister for Tallow. Zac, Tallow and Natalie in their bus. 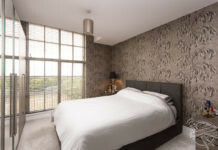 People are often in awe of their beautiful home, with some even asking to rent it for a weekend. 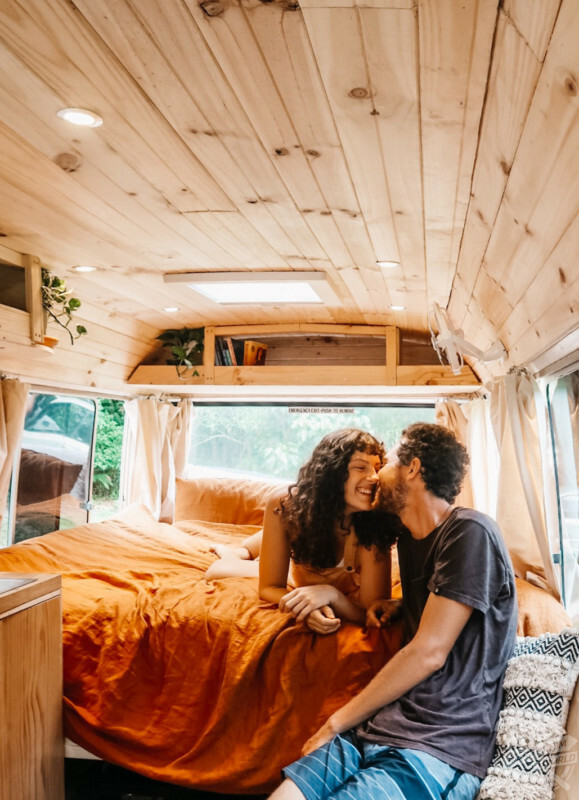 The couple have recently started documenting their incredible lifestyle on their Instagram and YouTube pages, Natalie shared her advice to others who might want to follow in their footsteps. Natalie and Tallow on the bus. “A lot of people ask if they can rent it out from us for a weekend,” she said. 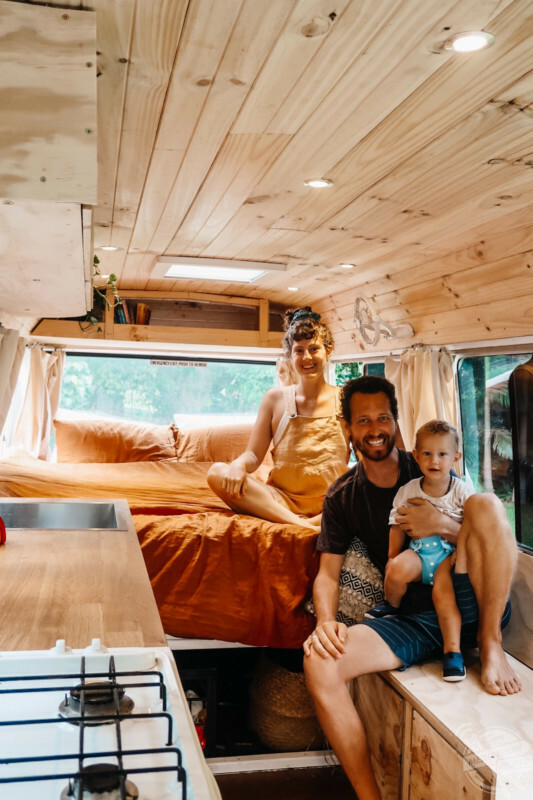 “I think a lot of our family and friends thought we were taking on a lot to completely renovate an old charter bus, with a baby, Tallow was around seven-months-old when we bought the bus, but now they see the final product; I can see how proud they are of what we’ve accomplished. 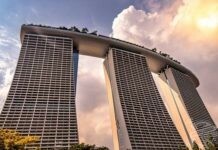 “The world is changing – we no longer need to sit behind a desk and jobs we don’t like or hide behind what a harsh society thinks we should be doing. “I just want to inspire others to live whatever their most authentic life is for them. That might be completely different to the way I live but what we have in common is the fire within us to be true to ourselves, regardless of what outside resources may be telling you to do or be. Zac and Natalie on their bus before the conversion.